JOINT BASE SAN ANTONIO-FORT SAM HOUSTON, Texas -- (May 11, 2017) The Army Contracting Command leadership recognized a Mission and Installation Contracting Command Soldier, two civilians and a team for their professionalism and contributions to the acquisition community as this year's ACC annual award winners. The award winners for fiscal 2016 are: Sgt. 1st Class Christie England, a contracting officer with the 900th Contracting Battalion at Fort Bragg, North Carolina, Outstanding Contingency Contracting NCO of the year; Diane House, a procurement analyst at MICC-Fort Irwin, California, ACC Small Business Specialist of the Year; Matthew Judd, a contract specialist intern at MICC-Fort Knox, Kentucky, Outstanding Intern of the Year; and the MICC-Fort Knox contracting office, Team Customer Service Excellence Award. The award winners were recognized for their outstanding achievements between Oct. 1, 2015, and Sep. 30, 2016. They competed against others from 11 contracting support brigades and six major contracting centers serving at more than 100 locations worldwide. England earned the award in the enlisted category as a result of her contributions to contracting and promoting competition when soliciting offers and awarding government contracts during a 2016 deployment to the Regional Contracting Center, Kuwait, in support of Army Central Command. 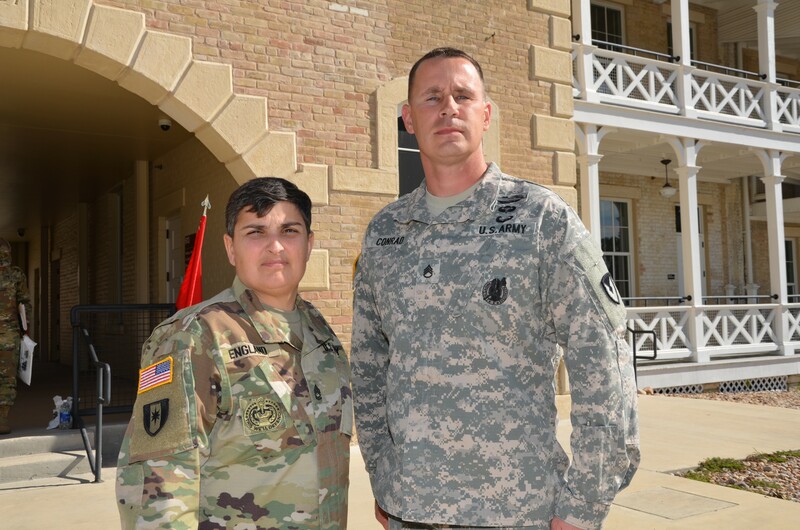 "It humbles me to be recognized as outstanding contingency contracting NCO by my superiors and peers alike," England said. "However, I just completed my mission to the best of my abilities to ensure that Soldiers received everything needed for them to accomplish their mission. We operate as a team. Therefore, their fight is my fight. I will continue to support the Army in any mission that may arise, especially with regard to our warfighters, as they are of utmost importance to all of us." England was recognized for providing substantial mission enhancement by enabling 70 contracts valued at more than $6.5 million in direct support of ARCENT missions, which included improving community outreach and strengthen relationships between ARCENT and partner nations and long-term sustainability. She also played a critical role in the execution of contracts purchasing construction materials and rental of material handling equipment enabling the Army Corps of Engineers to construct military facilities in Oman, which facilitated training opportunities with partner nations and resulting in a $200,000 savings back to the warfighter. "SFC England has been a tremendous asset contributing her superior technical expertise and leadership to assist the 82nd Airborne Division with operational contract support leveraging her previous assignment with the 408th Contracting Support Brigade in the ARCENT area of responsibility," said Lt. Col. Amanda Flint, the 900th CBN and MICC-Fort Bragg commander. "She is an outstanding NCO who always exceeds the standards and motivates others to do the same." As this year's small business specialist of the year, House was recognized for her work with initiatives that kept the small business community abreast of upcoming opportunities and identified small business capabilities in the region. 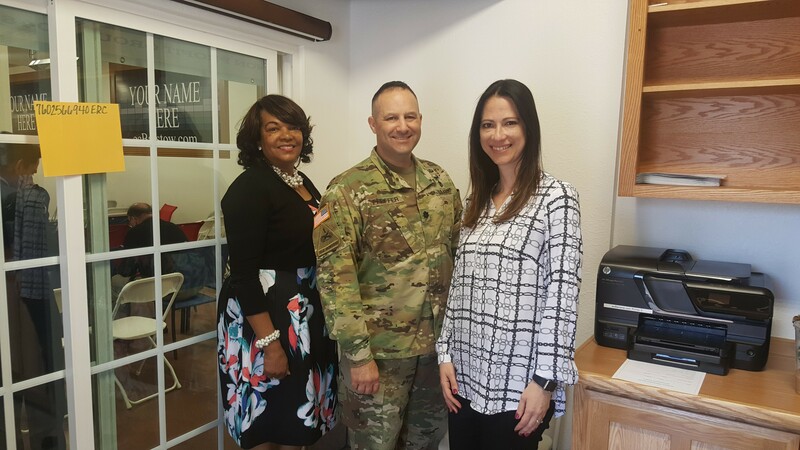 Her efforts contributed to the MICC-Fort Irwin contracting office exceeding its fiscal 2016 goals in all small business socioeconomic categories. 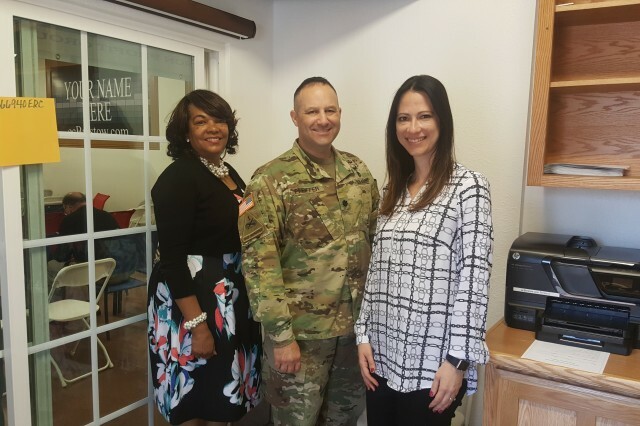 While maintaining her duties at Fort Irwin, House also provided support to the MICC-Joint Base Lewis-McCord contracting office in Washington for four months, bolstering their customer support service. She provided assistance and guidance to the staff and customers regarding a base operation support requirement, estimated at $93 million, which resulted in being processed in the 8(a) set aside socioeconomic category. MICC-Fort Knox captured two awards for their contribution to the acquisition field. 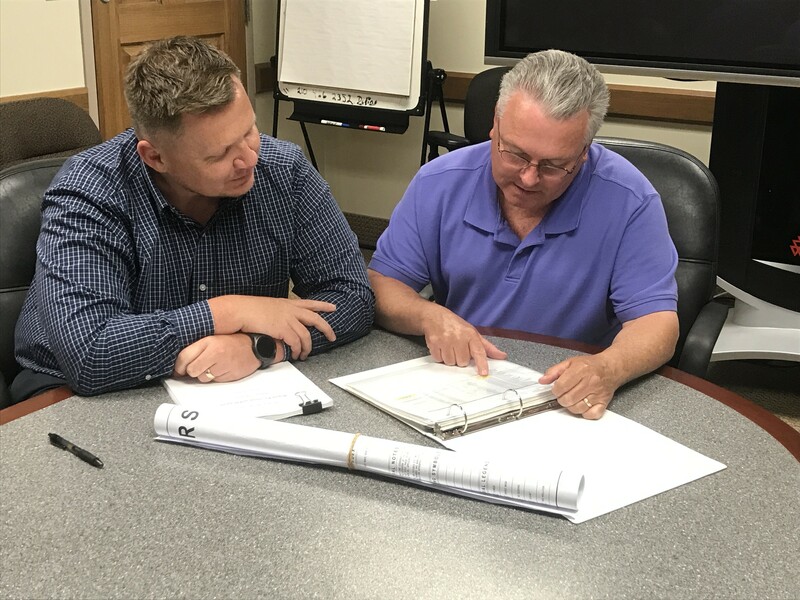 Judd was recognized for his countless hours of organizing data, distributing metric updates and documenting MICC-Fort Knox's performance while maintaining a robust contract workload. His efforts enabled Fort Knox to lead the MICC in its primary fiscal 2016 command contract closeout metric, closing out 27 percent more contracts than the second highest office and contributing to MICC championing the ACC closeout effort and elimination of approximately $60 million in unliquidated obligations. "It says more about the organization than it does me," Judd said. "Every single person here made me feel welcome and went out of their way to teach me what I needed to know to be successful." Even though Judd is still learning his way in the contracting field, it hasn't stopped him from accepting more work and responsibilities. 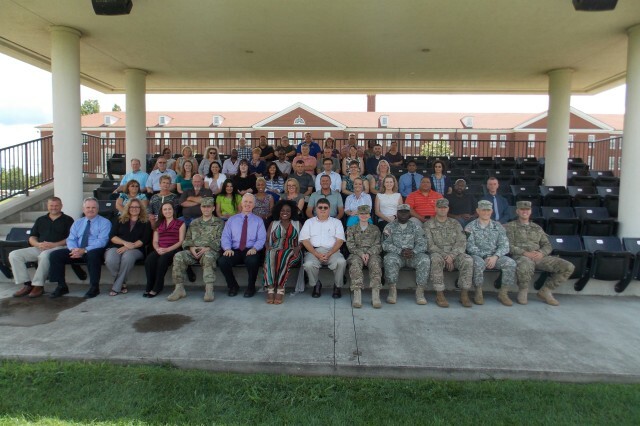 "His initiatives assisted the Garrison Fort Knox in meeting its directed budget deadlines. Judd leveraged his technological acumen and acquisition knowledge to analyze closeout performance metrics to optimize the process and achieve the MICC's closeout metrics. His selection is a reflection of the great work he has done here," said Wayne Patterson, the director of MICC-Fort Knox. 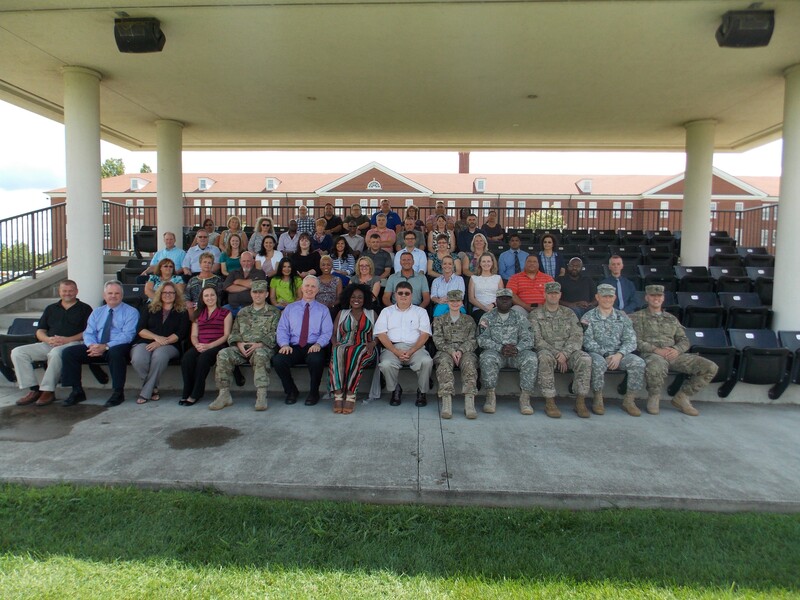 As a team, the MICC-Fort Knox contracting office staff was recognized for their customer support. The staff has earned the reputation of being a team focused on world-class customer support, procurement integrity and contracting innovation. For the last fiscal year, they led the command in both dollars obligated and contracting actions. Also, the contracting office's consolidation of Government Purchase Card accounts from 22 offices earned the Army $4 million in rebates. The staff's actions saved the Army $200 million. Its strategic partnering with requiring organizations allowed the team to accept and execute $17 million in expiring fiscal 2016 funds turned away from other organizations. For the year, the contracting office awarded $552 million through more than 2,900 contract actions. Patterson said contract management by MICC-Fort Knox "touches every aspect of a Soldier's life" throughout their career. From contracts ranging from supporting first contact of a potential recruit, via the Army advertising contract and Army recruiting stations throughout the United States to contracts assisting with evaluating the applicants by the U.S. Military and Entrance Processing Command as well as Army ROTC detachments. Contract administration extends to the HRC's support of Soldiers on active duty through their transition to civilian life or retirement via the Soldier for Life Transition Assistance Program. 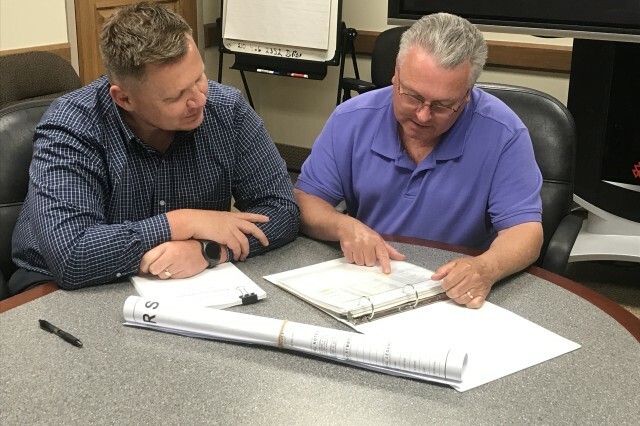 "It was outstanding to see MICC-Fort Knox's gold standard procurement support recognized at the higher headquarters level and the staff's relentless drive for real change as evidenced by consistently improving command metrics," Patterson said. ACC received 145 nominations consisting of both military and civilian personnel. Nominees were vetted by a panel of eight ACC senior leaders who identified individual and team winners. ACC conducts an annual awards program to recognize excellence in acquisition, contracting, small business and work force development within the command.